Why Did Akon Create His Own Cryptocurrency? The rapper's latest venture into cryptocurrency isn't like previous' attempts from other celebrities. According to a report from Independent, Aliaume Thiamamous, who’s better known by his stage name Akon, announced earlier today that he’s launching his own cryptocurrency. He’s far from the first celebrity to venture into this industry, but Akon’s latest project called “Akoin” has been created to specifically change people’s lives and continue a cause more important than a new currency. The rapper believes the cryptocurrency will serve as the foundation for a radical new city that he plans to build in Africa. 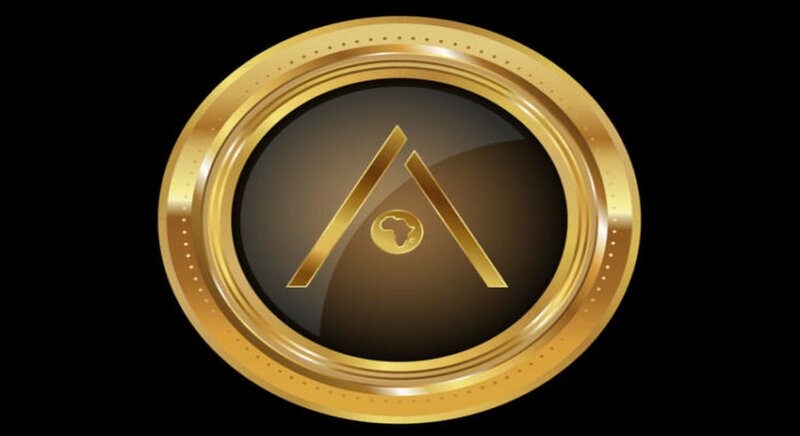 Already in development, Akon Crypto City will be built on 2,000 acres of land that was given to Akon as a gift from the President of Senegal. Akon is hopeful the city and cryptocurrency will help the African economy progress and said the following at Cannes Lion during his panel. Obviously, the rapper won’t be designing the city or handle the technical aspects of the project himself. 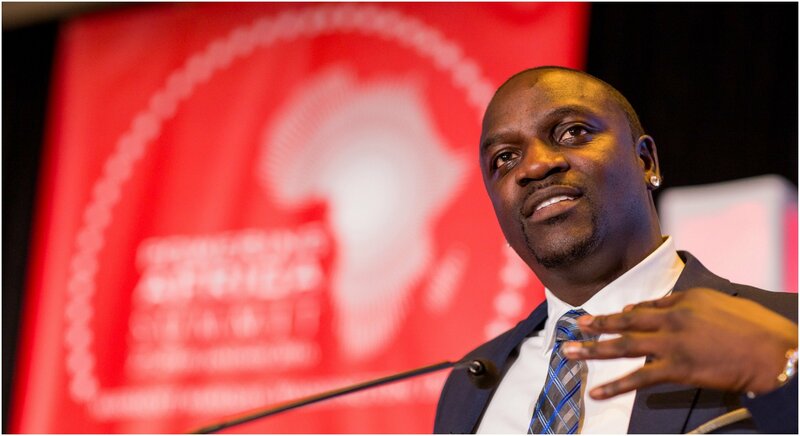 When he was asked more specific details about the project Akon said, “I come with the concepts and let the geeks figure it out.” It’s going to be quite the challenge to create an entirely new city with an economy based on cryptocurrency, but it’s not Akon’s first big project in Africa. His most popular effort being "Akon Lights Africa" which he co-founded with Thione Niang and Samba Bathily in 2014. The goal of that project was to reverse their own childhood memories of living with a lack of electricity and install solar street lights and small energy systems throughout Africa. For the last 4 years, the project has provided electricity in 14 countries, including Senegal and employs over 5,000 people. A lot of people admire Akon’s passion as a humanitarian. Many will be quick to dismiss him, but he’s found success with these projects before and “Akoin” could be no different.